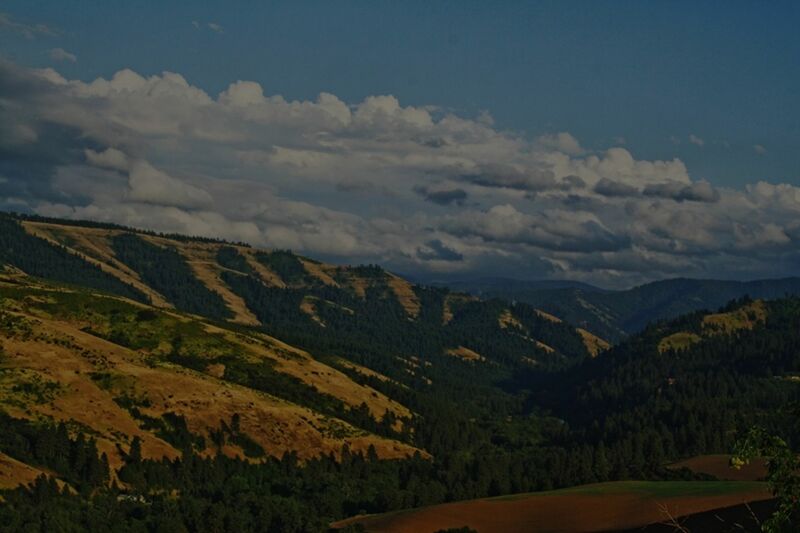 The Walla Walla Valley is a place where scenic beauty, incredible wineries, enticing restaurants, cultural inspiration, outdoor adventures and small town friendliness come together to create an experience you'll want to share again and again. 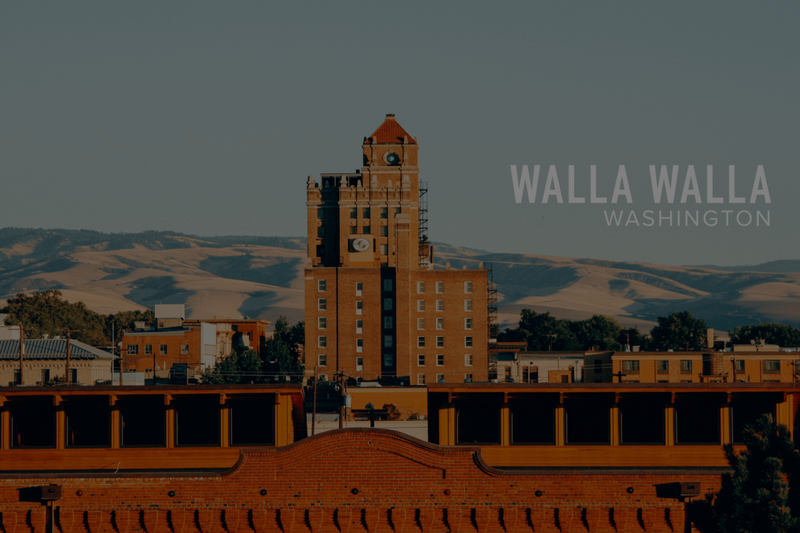 A vibrant reflection of the past and the present, downtown Walla Walla is the place where you begin to discover what makes Walla Walla so special. A walk down tree-lined streets reveals a funky mix of vintage shops, boutiques, cafes, bookstores, tasting rooms, restaurants and more. Add in the numerous pieces of public art and special events, like Feast Walla Walla, the seasonal Farmers Market and outdoor concerts, and you start to see why our downtown has been recognized time and again as one of the best small town Main Streets in the country. Walla Walla has long been known as one of the most fertile agricultural areas in the nation, producing such crops as wheat, asparagus, strawberries and the famous Walla Walla Sweet Onions. However, it's as wine country that Walla Walla is most celebrated. With more than 100 wineries representing a wide range of varietals, it doesn't take long to see why. Walla Walla Wine Country offers the rare opportunity to experience not only world-class wines but to meet the winemakers, vintners, and family members carrying on the wine tradition. No one is in a rush. Conversation is relaxed. Here, tasting wine becomes an entirely different and wonderful adventure. IDX information provided courtesy of the Walla Walla Association of Realtors. 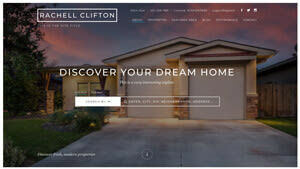 Information is deemed reliable, but is not guaranteed accurate by the MLS. Updated:26th April, 2019 1:36 PM.